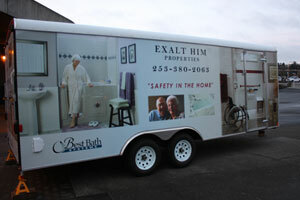 Exalt Him Properties, Inc. is a disability accessible remodeling contractor serving the community of Olympia, WA since 2003. 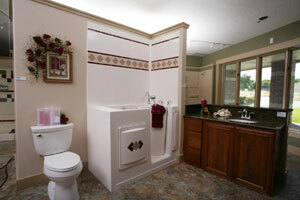 Our customer base includes disabled adults, parents of disabled children and seniors. 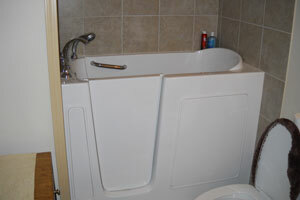 We specialize in designing, reconstruction and remodeling of bathrooms and kitchens to solve the disability accessibility issues of our customers. 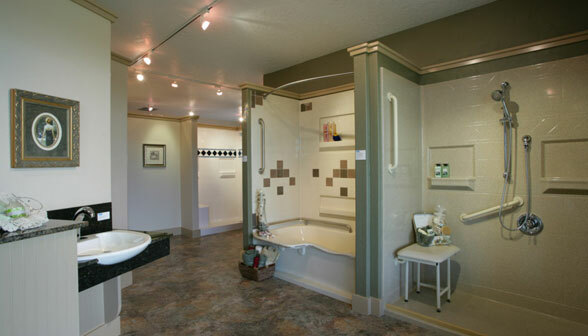 Our projects include installation of custom bathrooms, walk-in showers, and wheelchair and walking ramps; remodeling of kitchen to provide space for completing cooking work easily; and full home remodeling to increase the space for maneuverability. 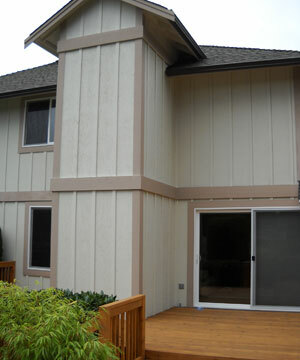 Exalt Him Properties, Inc. is a licensed, bonded and insured company. 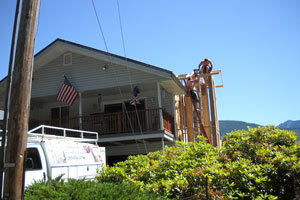 All our work meets the ADA standards. 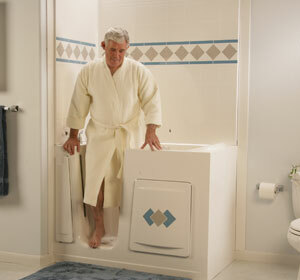 We determine your specific mobility needs and suggest suitable modifications. 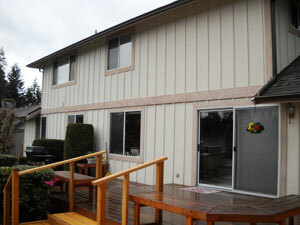 Our friendly, efficient and economical services have made the leading accessible remodeling expert in Olympia, WA. There are so many things in routine daily life that pose a problem for those who have limited mobility due to a disability, or failing health on account of old age. 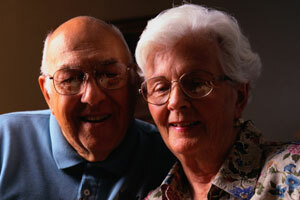 You can help your disabled loved ones lead an independent, normal and dignified life in many ways. 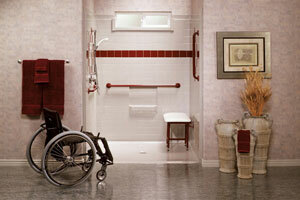 You can hire a remodeler who specializes in improving disability accessibility of your home. 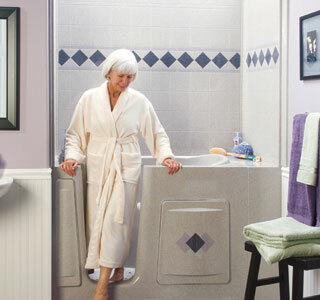 You can get the walkways and doorways widened; get ramps wherever needed; install walk-in showers; and get safety bars and grab bars installed at appropriate places to prevent the disabled or seniors from falling or slipping. 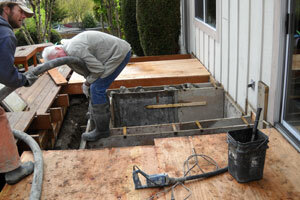 Exalt Him Properties, Inc. is the expert disability remodeler you can hire in Olympia, WA. 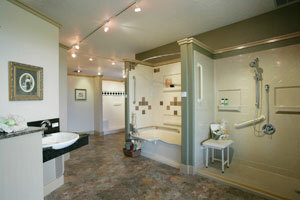 WHY CHOOSE EXALT HIM PROPERTIES, INC. IN OLYMPIA? 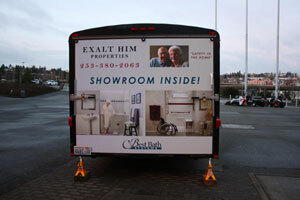 Exalt Him Properties, Inc. has handled numerous remodeling projects for the disabled and the seniors in Olympia, WA. 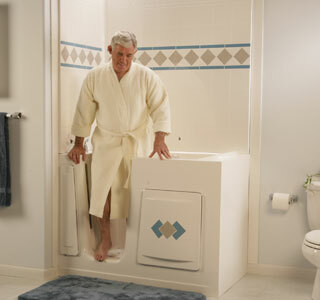 Mobile showroom for demo at your place. Dependable & guaranteed service at very affordable prices. 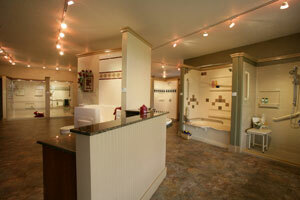 Professional remodelers who specialize in disability construction. 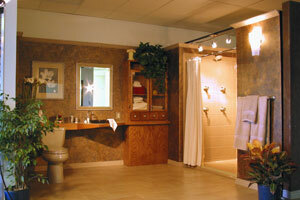 Use of high quality products. 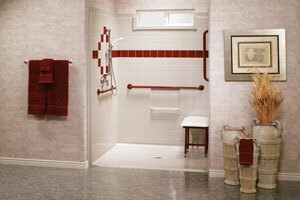 Availability of variety of designs, styles and colors. Ready to travel to any location in Washington. 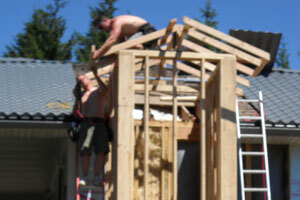 Fast, efficient, friendly and well-behaved workers.